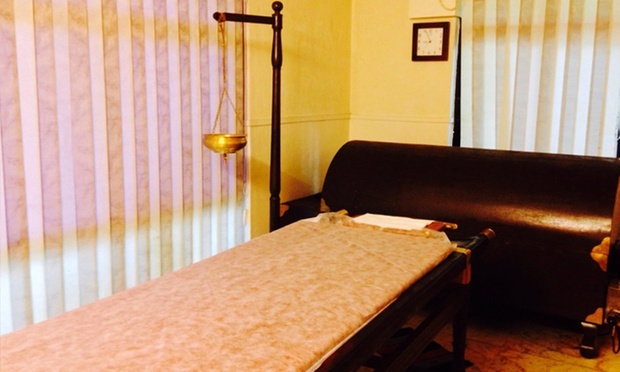 Unify with nature as you experience the tranquilizing benefits of an ayurvedic spa day with this Groupon to Kerala Ayurvedic Vaidyashala. 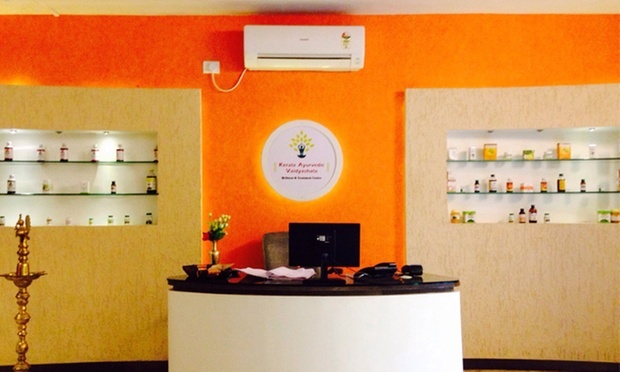 Located in Kalyani Nagar, Kerala Ayurvedic Vaidyashala combines authentic Ayurvedic therapies with a supportive dietary system and offer effective Panchakarma treatments for various chronic diseases and lifestyle disorders such as arthritis, obesity, spondylosis, hair fall, stress, hypertension, skin problems and various degenerative disorders, which conventional medicines may not be able to treat. 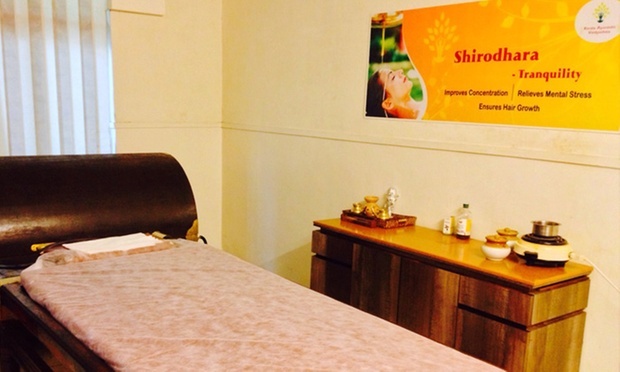 With the expertise of our skilled Kerala therapists and experienced Ayurvedic Doctor, its aim is to provide a comprehensive authentic ayurvedic solutions to rediscover vitality & good health.